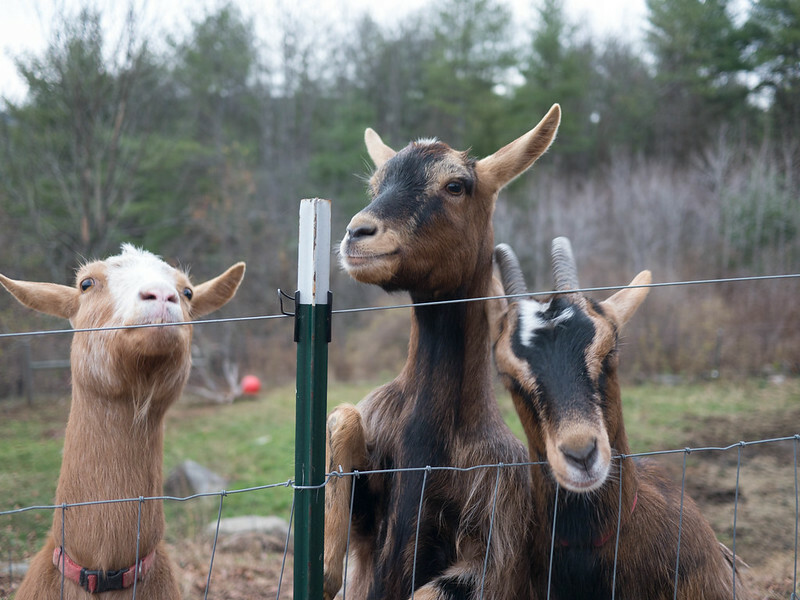 :: Goats with ginger snap breath. :: Reusable hand warmers. Every under-insulated farm house I live in should have a good supply. 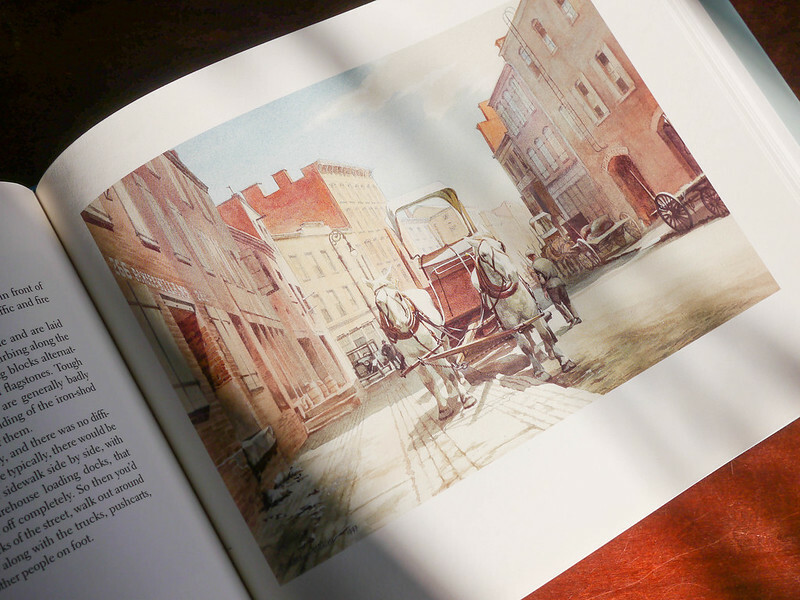 :: The Public Domain Review, a treasure trove of images that have fallen out of copyright and into the public domain. And excellent essays, too. :: George Ezra singing “Budapest”. H and I can’t stop dancing. 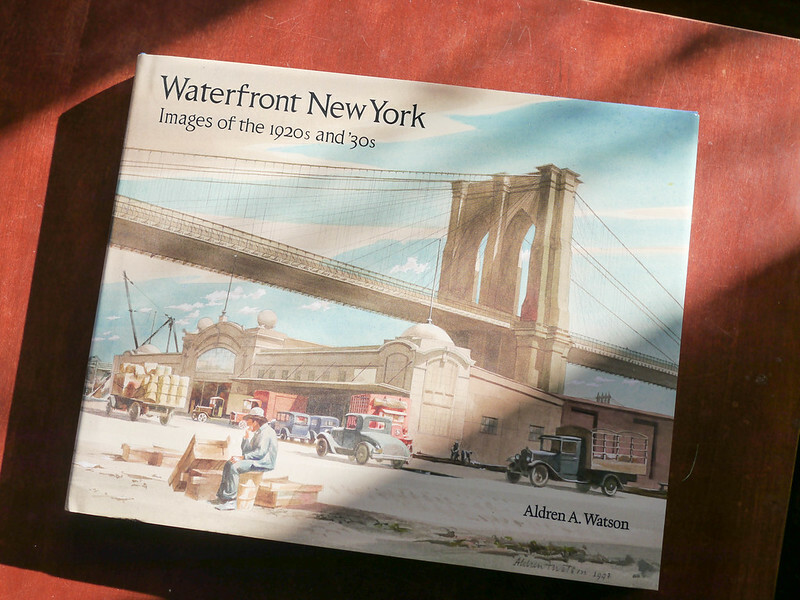 :: A gorgeous book of watercolor paintings by our friend’s father, Aldren Watson.